Find out What's On In Luton, Restaurants, Shopping, Sightseeing, Sports, Events, Nightclubs, Places to stay, Hotels in Luton, with our comprehensive website. 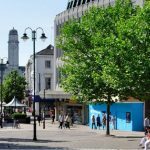 Whether you live in Luton, are visiting or looking to move here, you will be able to find places to stay, the best places to eat and drink, properties to buy or rent, local news & events, activities for the whole family, unique places to shop, beautiful scenic locations, historic landmarks, city centre entertainment, attractions and more! Luton hides many attractions, which visitors can observe. There are loads of interesting and fun things to do in Luton. 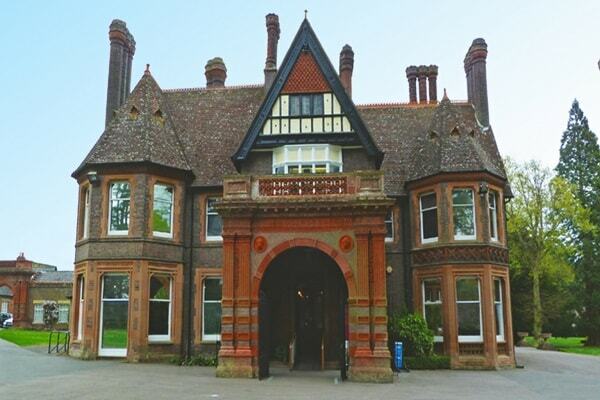 The Stockwood Discovery Centre - free entrance, a great family day out. Wardown Park Museum with many interesting displays and local history. Luton has the accommodation, which will suit all taste. 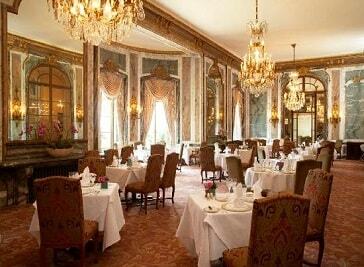 Luton can offer you from five – star big luxury hotels to smaller ones or B&Bs. 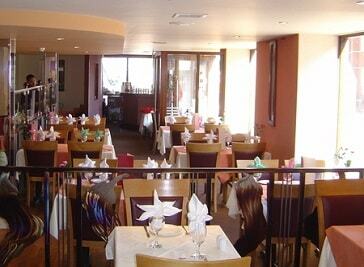 The staff will treat you friendly and you surely will love your stay in one of Luton’s hotels. If you’re looking for inspiration for new places to go, days out and things to do, there's no shortage of activities in Luton. Luton is one of the finest places to spend holidays and stroll around to cherish the vintage significance it still portrays. 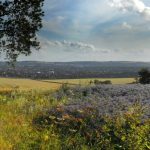 Whether you’re looking for things to do in Luton such as events and attractions or are planning where to stay in Luton, you’ll find everything you need for your Luton holiday on What's On In Luton.com. Make sure to discover Luton’s diverse neighbourhoods, from tranquil suburbs to central areas full of shopping, entertainment and dining options. Luton have a huge range of options for food and drink. 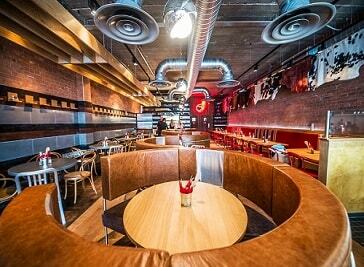 Historic classic pubs, beautiful stylish restaurants, family friendly pubs, Chinese restaurants and takeaways, Indian & Italian restaurants, Cafes, Delis. The list goes on! 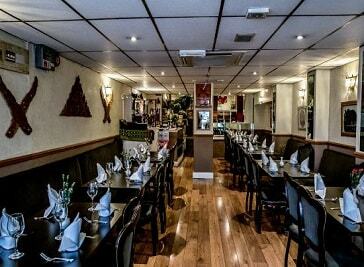 Nakorn Thai, on Wellington Street, Luton, aimed at serving fresh quality, delicious, authentic Thai food in a warm, friendly and relaxing atmosphere. Our menu, created by our executive chef, has a selection of exciting new dishes as well as the traditional, all using only the best & freshest ingredients. The restaurant offers the finest British cuisine and has been praised for its use of seasonal local produce with fine dining experience. Modern Luton is fast becoming the first choice area for creative young professionals who commute to London for work, but want a place to live that reflects their culture and lifestyle. 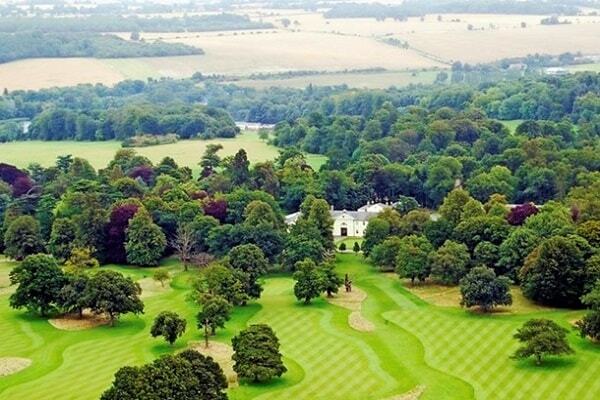 With comparatively low house prices and close proximity to the capital, this bustling town in the county of Bedfordshire has a lot to offer. Luton has an extensive range of things to do with a selection of places to eat and drink, adventures and activities, plan your stay and visit to Luton. Our What’s On Luton guide has the latest events not to miss while you visit Luton. Check the latest events, news, exhibitions, shows and more on your trip to Luton by checking out our News and Events page. 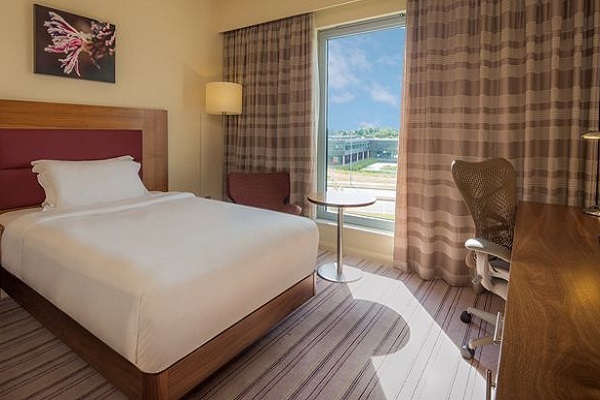 Whether you’re looking for the best weekend breaks in Luton or planning a longer holiday in Luton, you can be sure you’ll find all the information you need.